I am not an expert of Drupal, but I am trying to configure a site with Drupal Commerce, and in particular, the PayPal module. I need the following two patches: https://www.drupal.org/node/2415489 https://www.drupal.org/node/2415501 that, if I understood correctly they are not merged into the paypal module yet. So, what I did is to manually download the PayPal module, manually apply the patches (unfortunately they conflict each other, so I applied one with the patch command and the other by manually diff the files) and I tar.gz everything. But if I try to install any other module, it works. 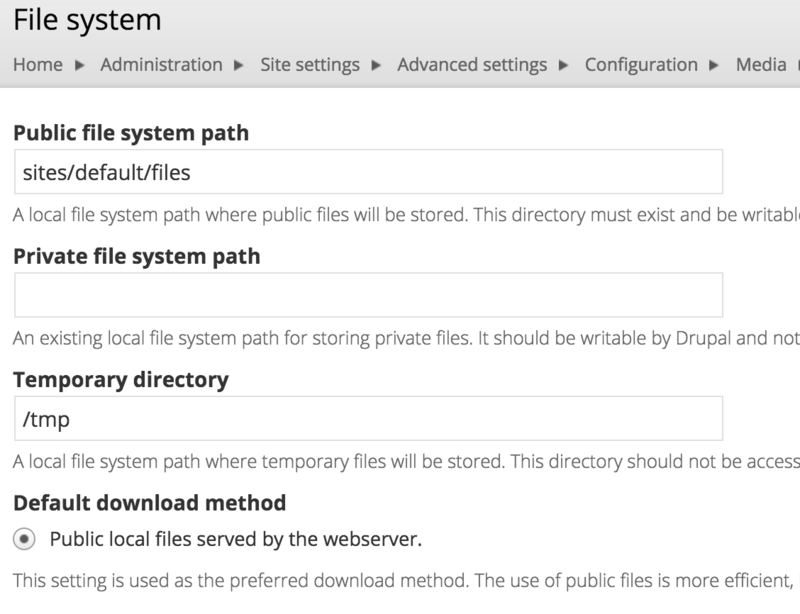 You have to make sure that the temporary directory is configured at admin/config/media/file-system is writable. In my case /tmp is writable, as per the settings in the screenshot below. Not the answer you're looking for? Browse other questions tagged 7 drupal-commerce payment-gateway or ask your own question.